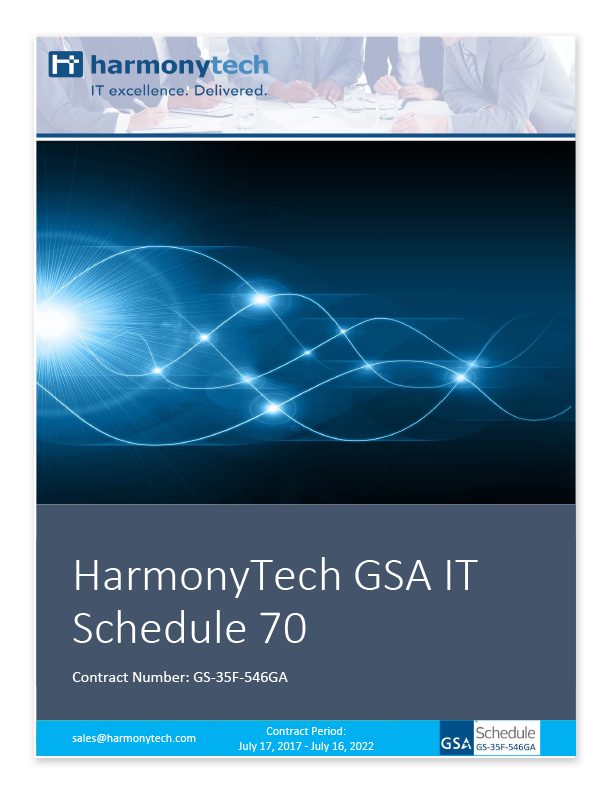 Detailed instructions are provided by GSA in How to Order from IT Schedule 70. Identify and quantify your requirements. Review your requirements with your HarmonyTech contact. Establish Performance Work Statement (PWS) and funding. Please note HarmonyTech’s Socio-Economic Categories, above, which GSA may use for a Set-Aside. Send your order with the agreed-upon SOW using your agency’s approved GSA purchase order. HarmonyTech submits our proposal, the contract is awarded, and work begins. For more information, please contact Lynn Richards.